Electricity is used only when polythene bag sealer bar is down creating a 2mm seal. 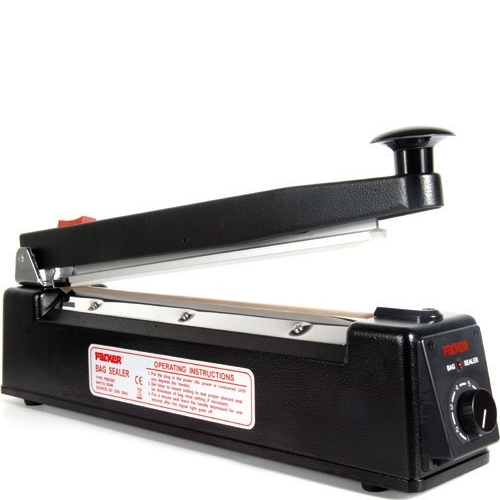 Size specification: The first measurement gives the width of the polythene bag sealer. Buy quality polythene sheeting rolls. Buy quality heat seal bags roll. Polythene bag sealer forms a tight, secure seal on polythene and polypropylene film with no warm-up necessary.